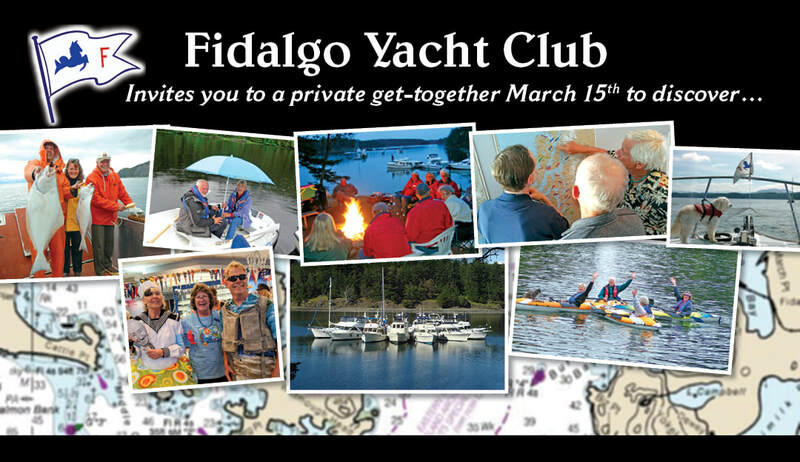 ​Welcome to the Fidalgo Yacht Club website. We take pride in promoting good seamanship, safe cruising practices, and sharing a deep appreciation of the Pacific Northwest's marine environment. We hope you will explore our website to learn more about FYC. Thank you for visiting.